It's back! 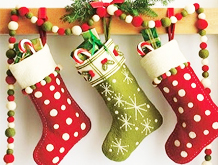 Yes, another Stocking Fillers feature to lend a few suggestions to your Christmas shopping list. Our last one went down pretty well, so hopefully by now you've bought all those, right? Right? Well here's some more baby! Merry Christmas... now buy more things! We know, if it isn't Star Wars themed this year, it'll probably have Elsa and Anna stuck on it. As sick as you might be with this film (it's been out for two years now!) 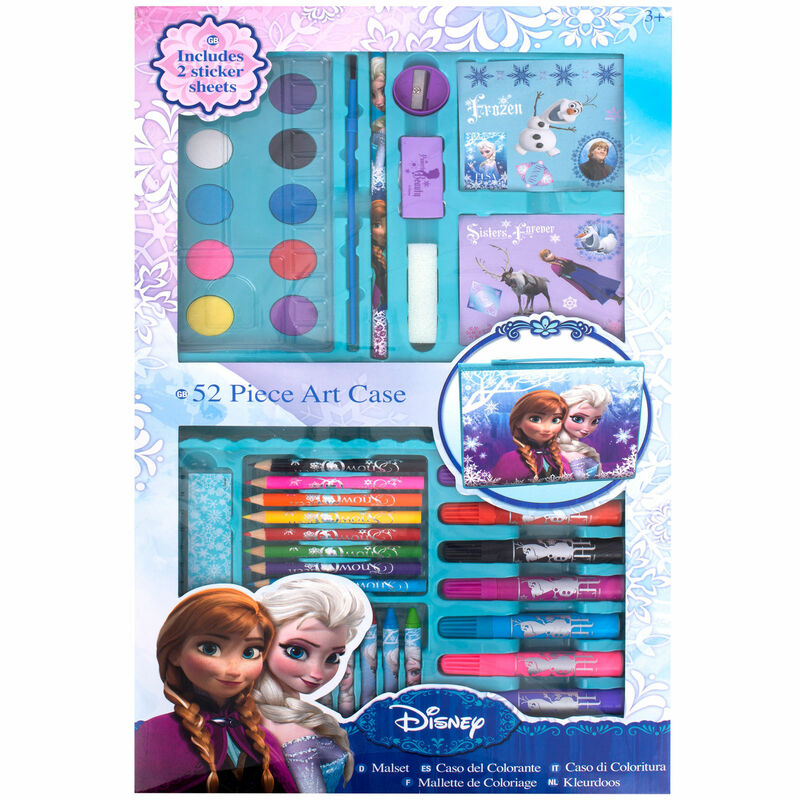 there's no denying Frozen's ongoing popularity with kids, and if popping the sisters' faces on something gets kids creating, so what? That's our opinion of this huge art set from Lloyd's Pharmacy, which contains... yeah, you guessed it... 52 separate art and drawing bits. Set within a handy folding case with carry handle, the set includes the usual felt tips and crayons, but also paints, a sponge, sharpener and ruler, and also a colour-your-own sticker sheet. 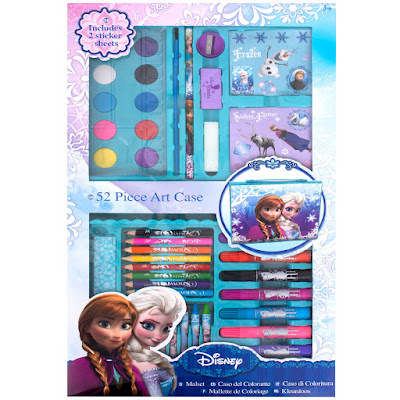 Perfect for arty kids, or those who seem like they'd like to give it a go... so long as it is Disney endorsed. We all know kids like that. Either we've just not been paying enough attention lately, or Playmobil really has recently upped the randomness. First we had a glowing ghost for our Halloween feature, then a couple of ninjas in the previous toy feature, and now... yep, an angle and devil, just hanging around. As you do. The great thing about this double figure set is that it'll set you back less than £3. In relation to everyone else in the toy industry, that is truly noteworthy and incredible value. 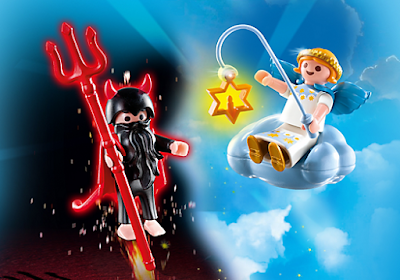 And if your kids aren't too bothered about playing with Christian mythos characters, fret not... buy this set for yourself, place one figure on one shoulder, and the another on your other shoulder, then walk about seeming to listen to each of them. If you see someone you don't like, just make a big show of listening to the devil, then wickedly smile and point at them. They'll soon back away. As ever, these are well made toys from Playmobil, each with their own accessory and unique style, weighing in at a low price. See, told you... Star Wars. Actually, just like last time, we have a Star Wars product (or two) in each of our Stocking Fillers features this year, and for more than obvious reasons. 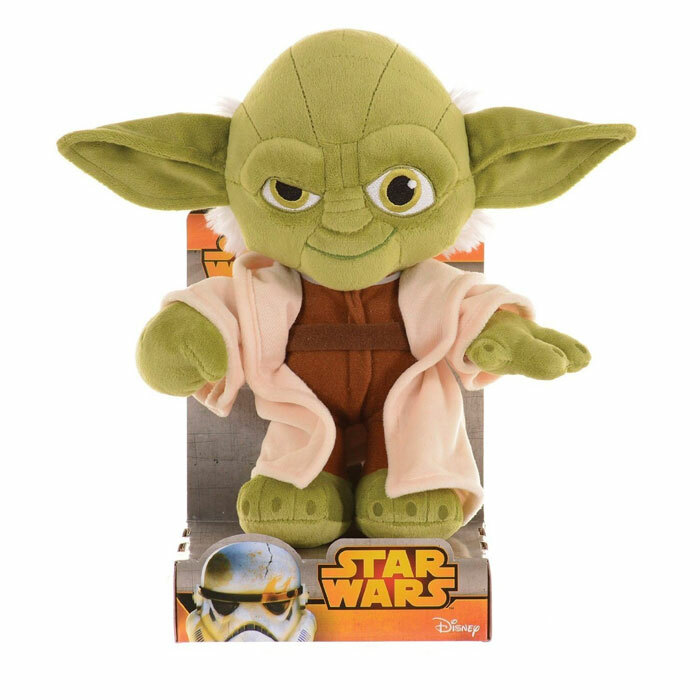 As your excitement for the forthcoming release of The Force Awakens builds, why not harken back to the glory days of Star Wars by popping this cuddly Yoda on your back and going for jog around a swamp? This plush Yoda is just ten inches tall, soft all over, and comes in his classic Jedi robes. 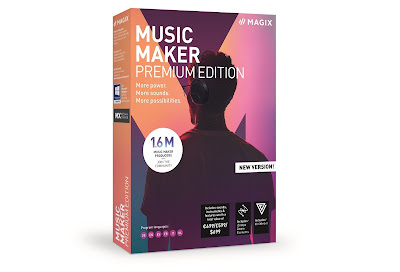 Perfect for kids of all ages (even those in their thirties – hint hint), this is a soft present that children will actually want to open. Because come on... soft presents usually mean clothes, or worst still, a reindeer-crowded jumper knitted by your Auntie Dorothy. Auntie Dorothy couldn't knit Yoda. He'd knit her, with his awesome Jedi mind powers. Weird. For those looking to spend a bit more this Chrimbo, why not splash out on a new friend for your kids. 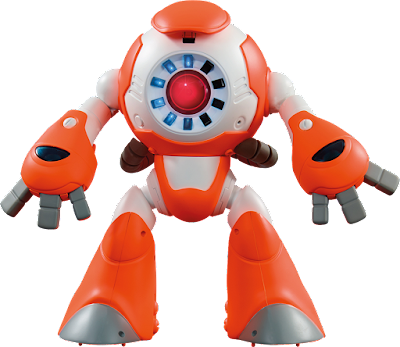 But before you pick up that Chinese adoption booklet, we're actually talking about the new interactive robotic toy, i-Que. 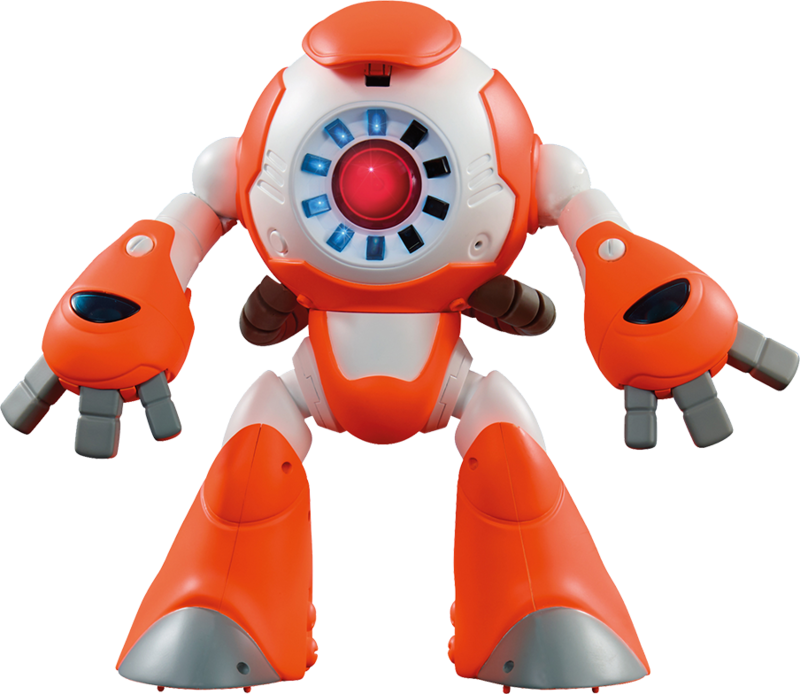 This ro-bro can connect to an Android or iOS device and be controlled to perform a series of fun tasks, actions, and movements, and thanks to speech-recognition technology from the people who designed Apple's Siri, you can chat to it. This is seriously good fun, and remarkably well done. The speech-recognition works pretty seamlessly, with i-Que able to understand even young children whose language and pronunciation has yet to be perfected. It can also chuck the odd quiz at you, asking questions on an array of subjects. Again, it always seemed to understand our (often incorrect) answers. Great for kids of all ages, but those older than six will really get a lot out of interacting with i-Que.